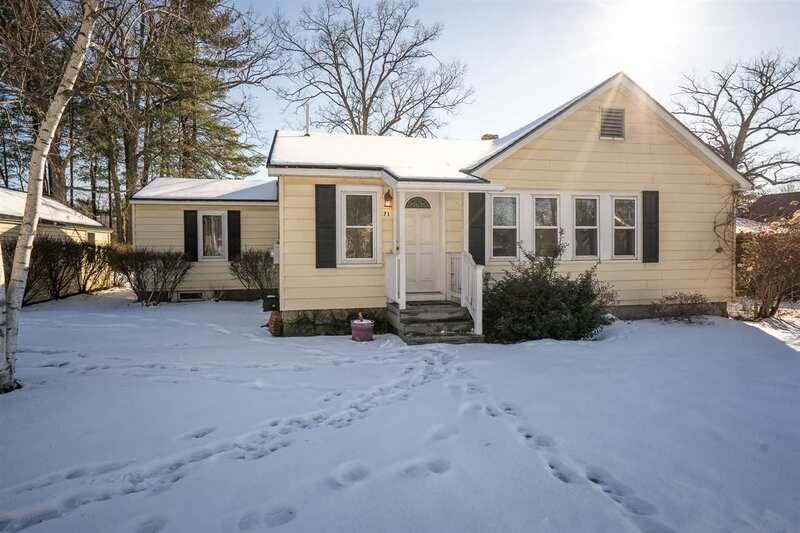 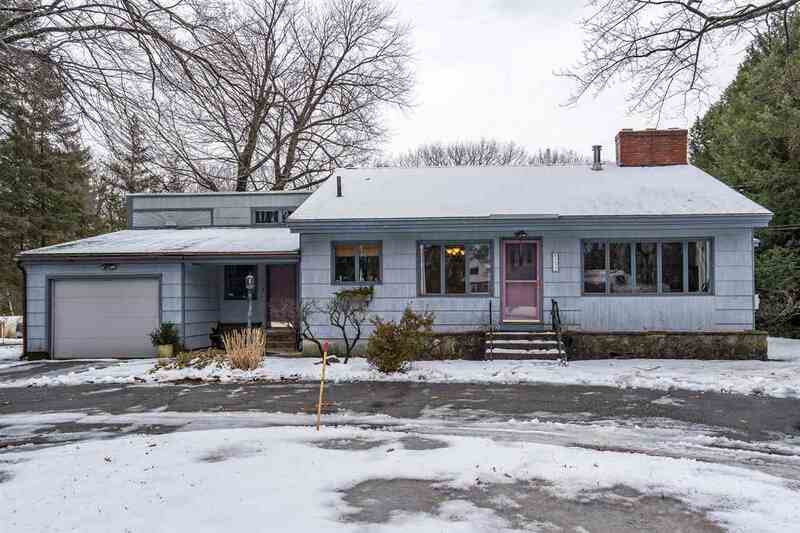 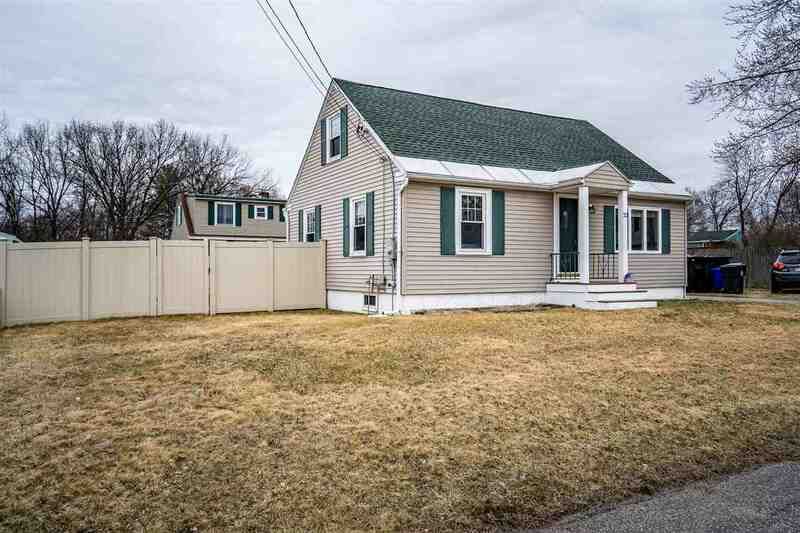 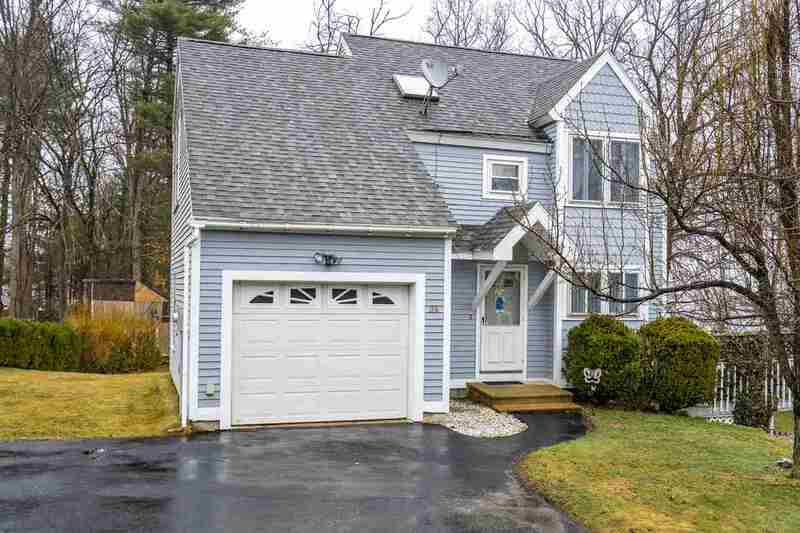 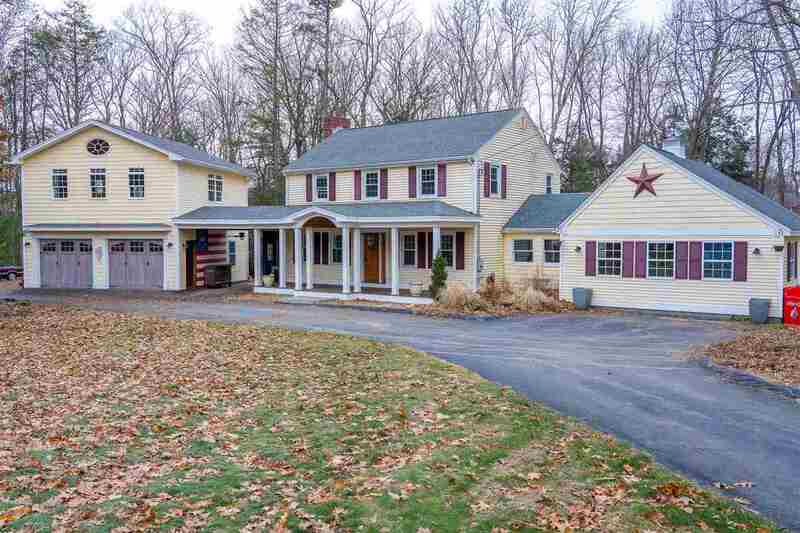 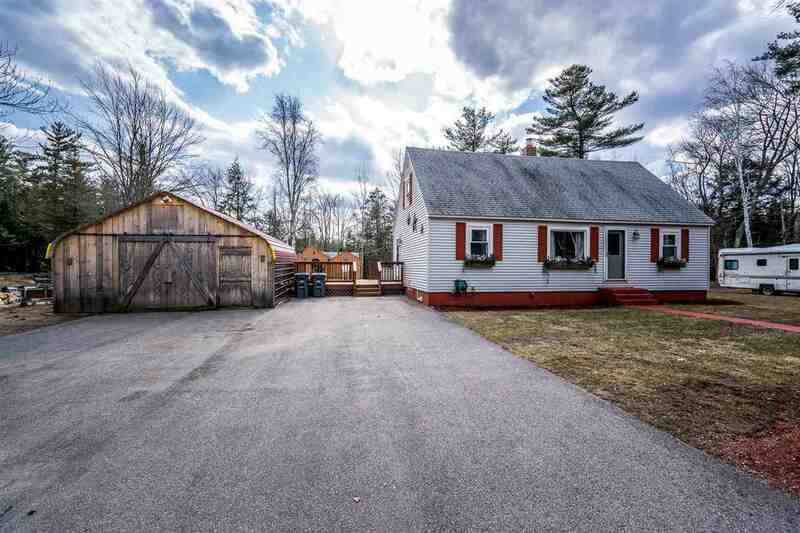 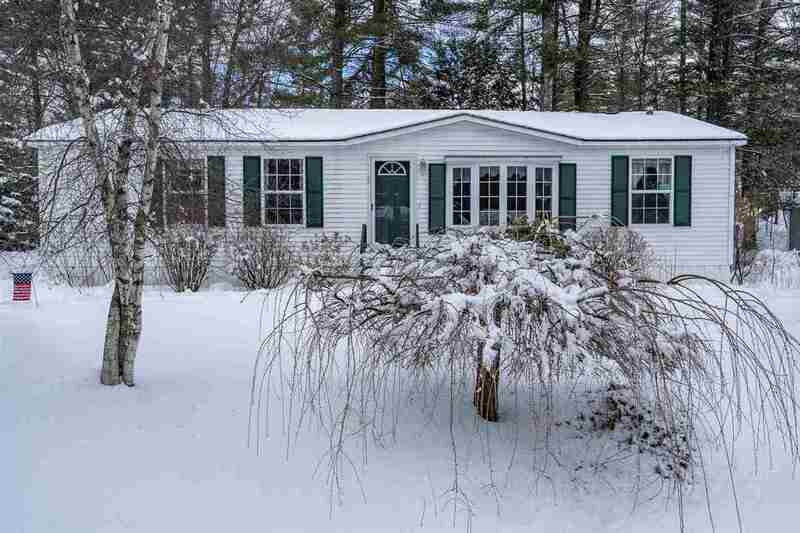 Merrimack, NH Home for Sale! 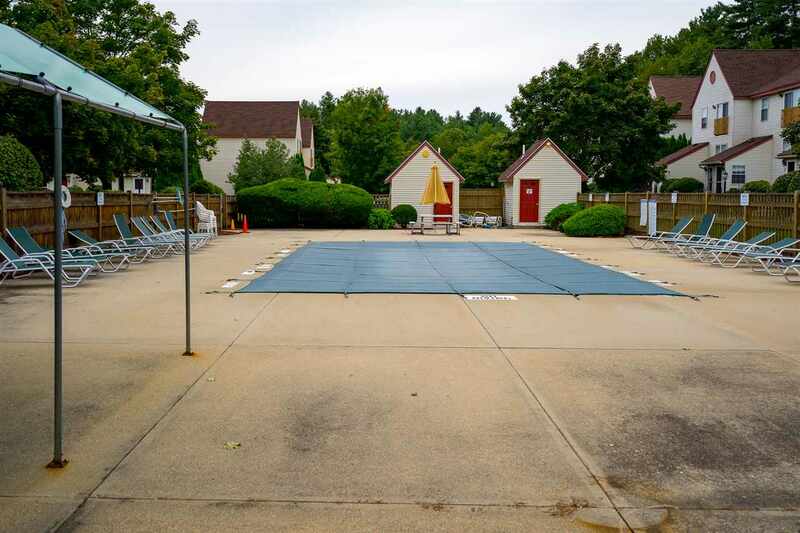 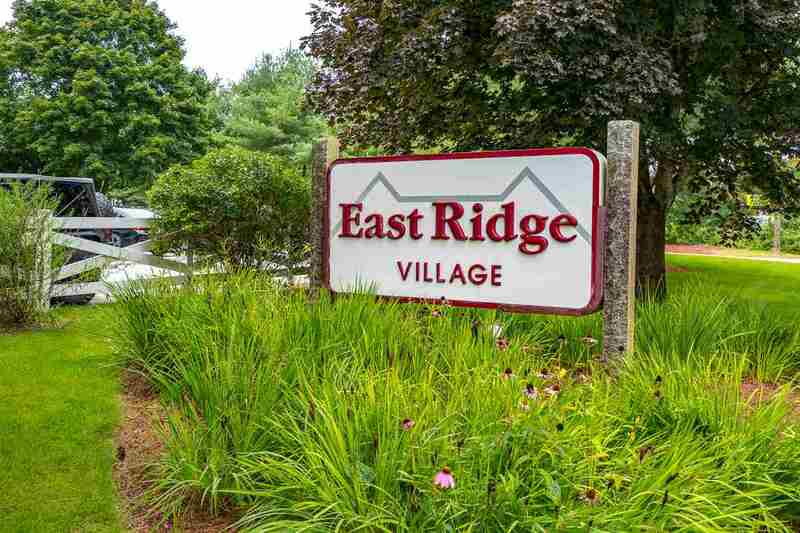 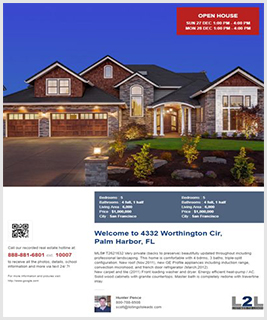 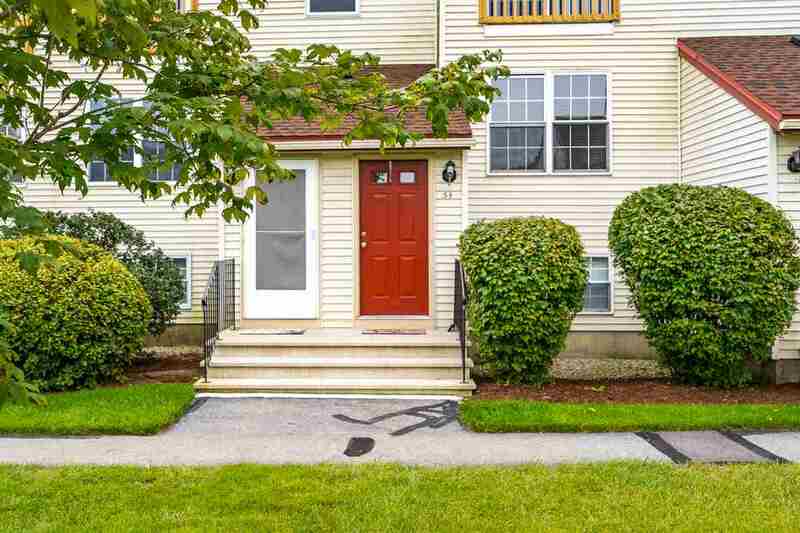 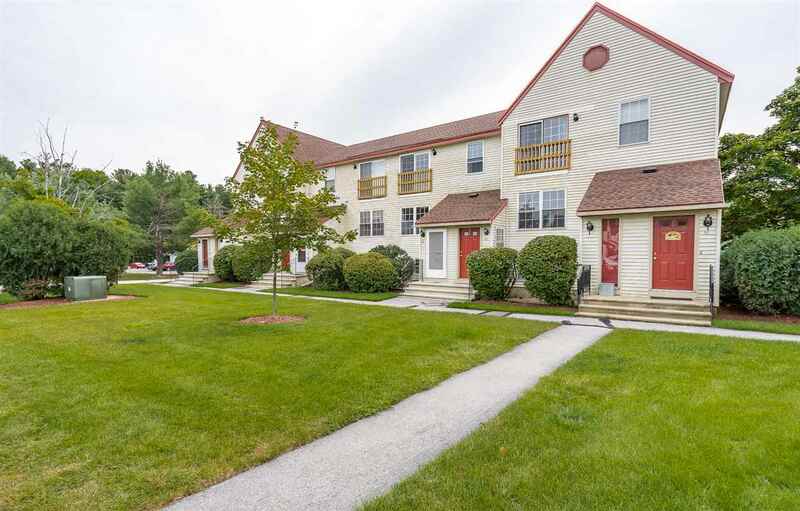 Welcome to East Ridge Condominiums in Merrimack, NH. 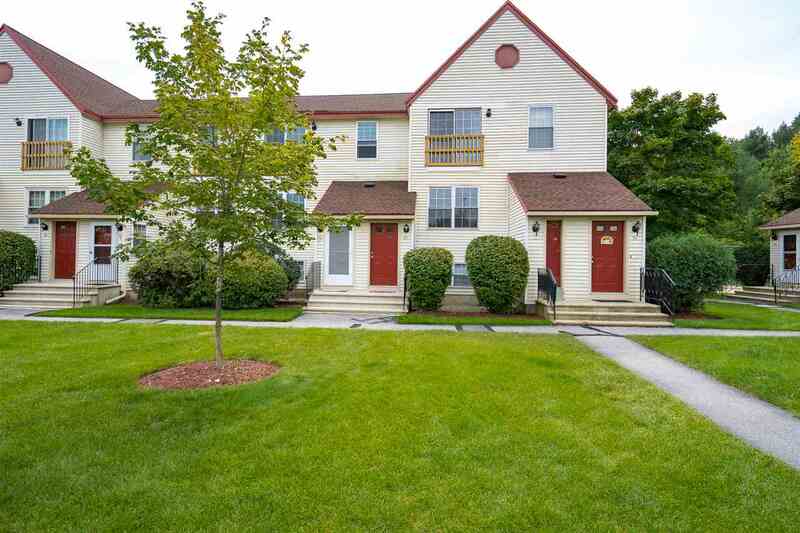 This nicely updated unit is move-in ready and just waiting for new owners. 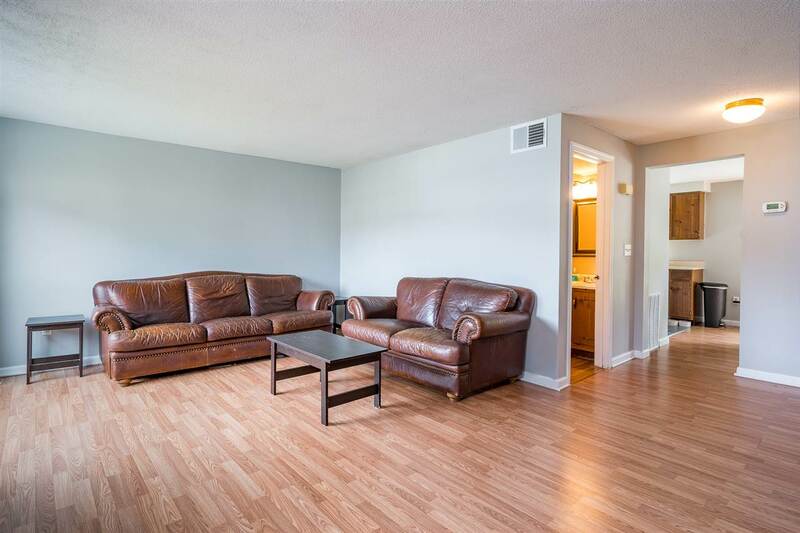 On the first floor you will find a nice-sized living room with large windows that let in a lot of natural light. 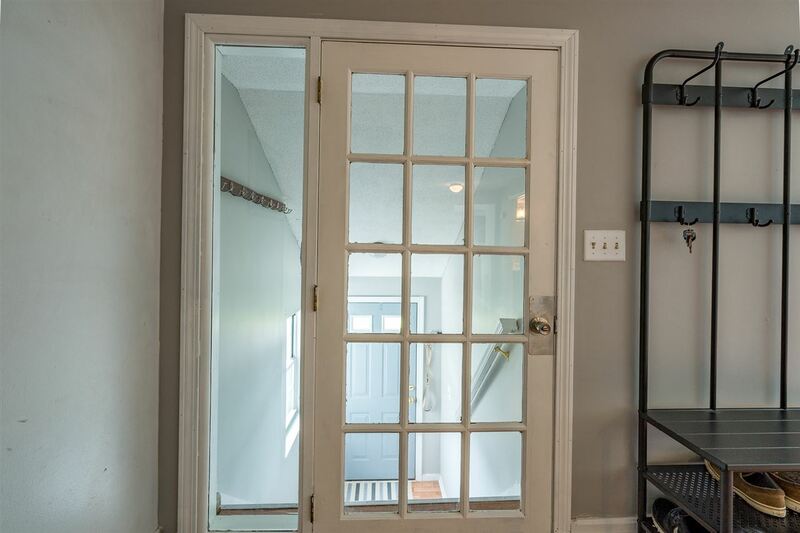 Down the hall you will find the dining room that overlooks the back deck and yard through the new sliding door. 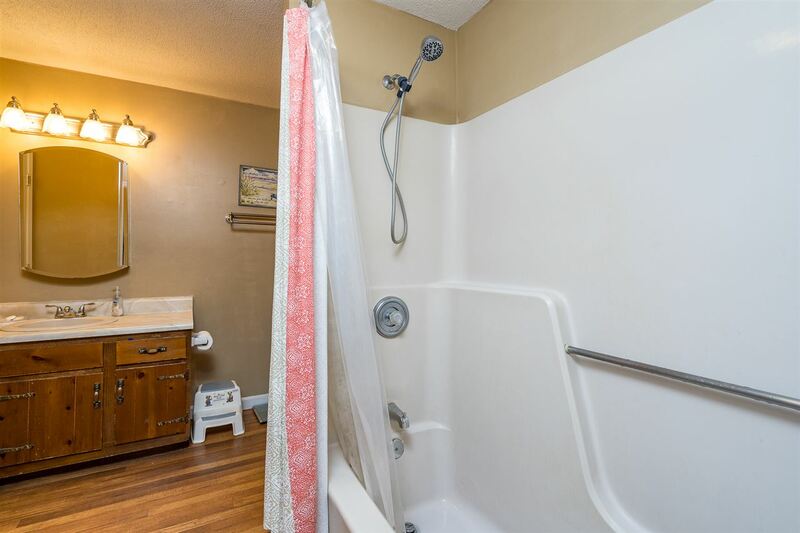 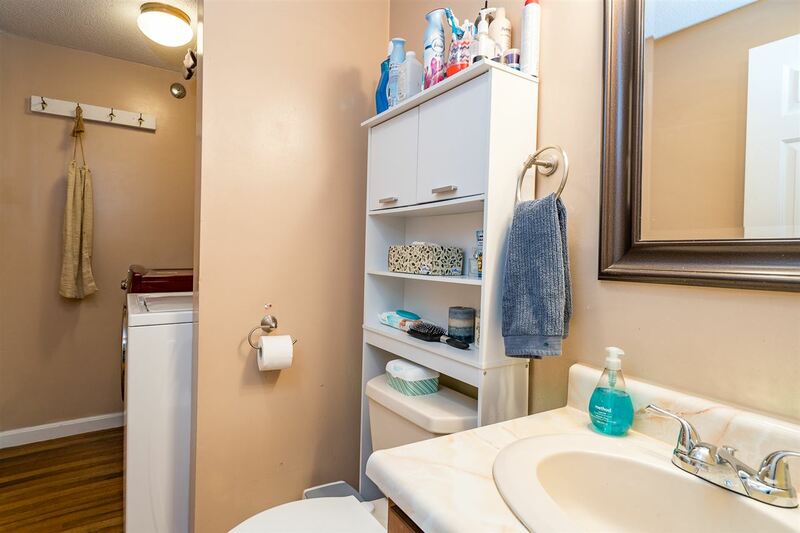 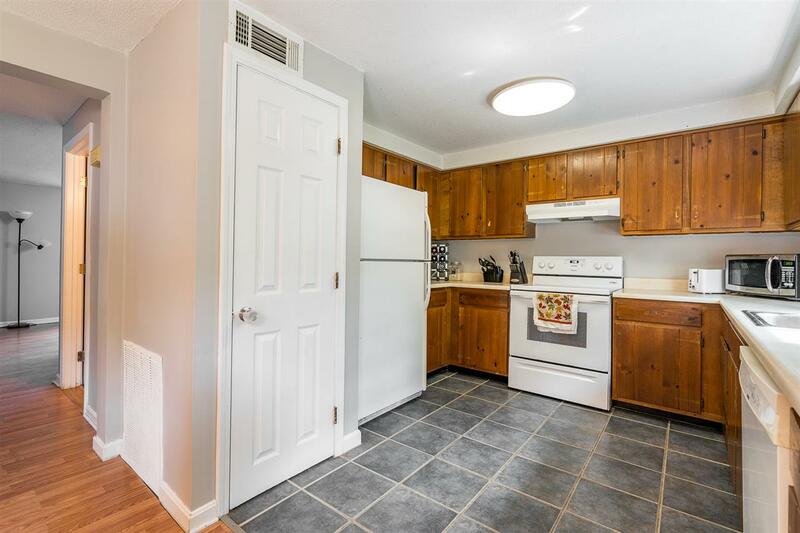 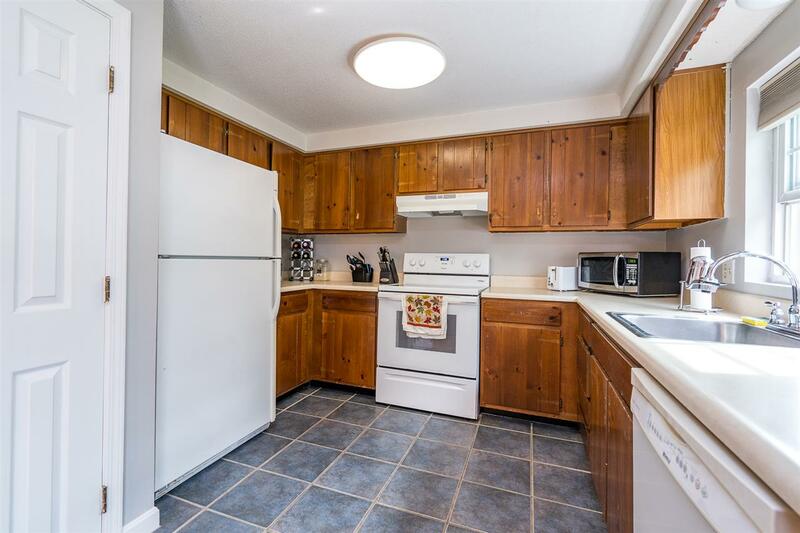 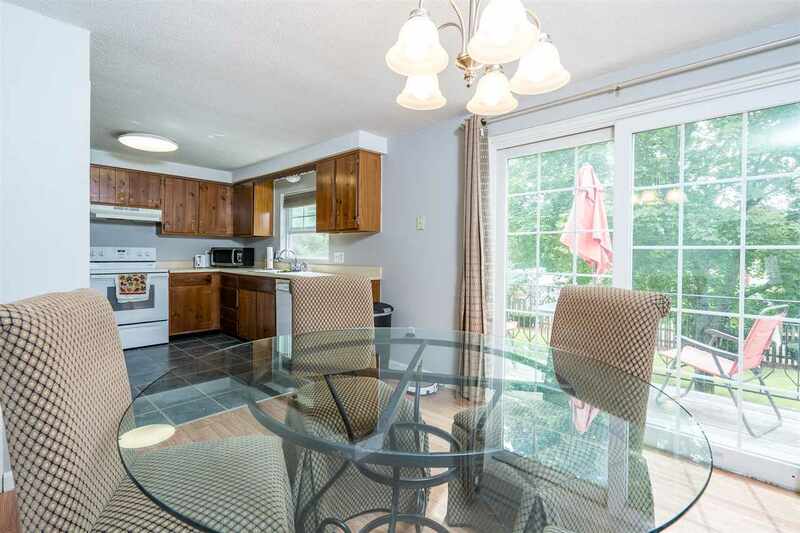 The kitchen has plenty of cabinet and counter space along with updated appliances. 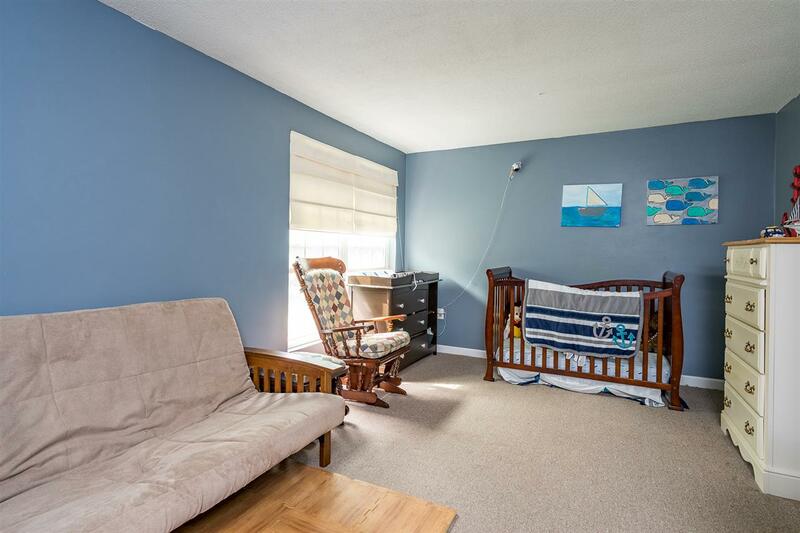 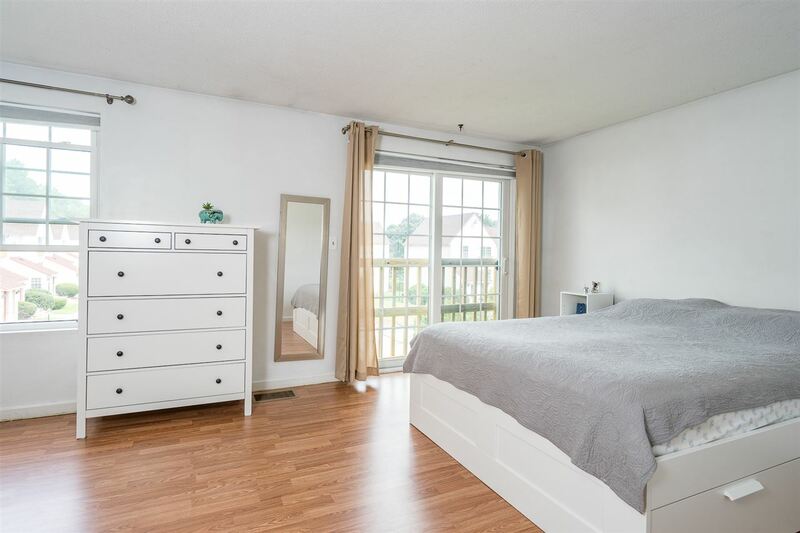 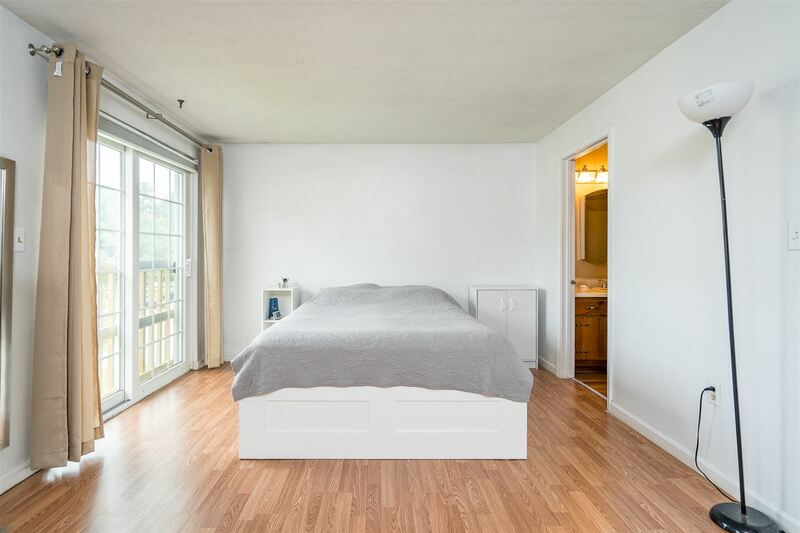 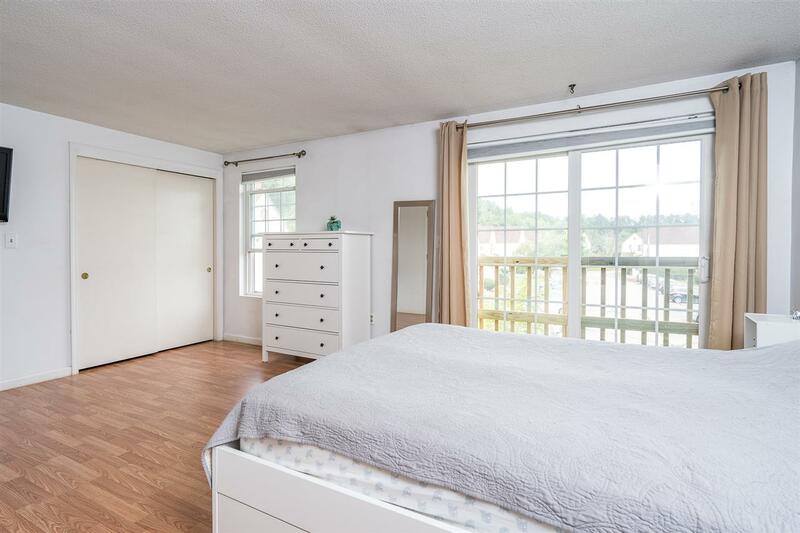 Upstairs you will find a nice and bright large master bedroom. 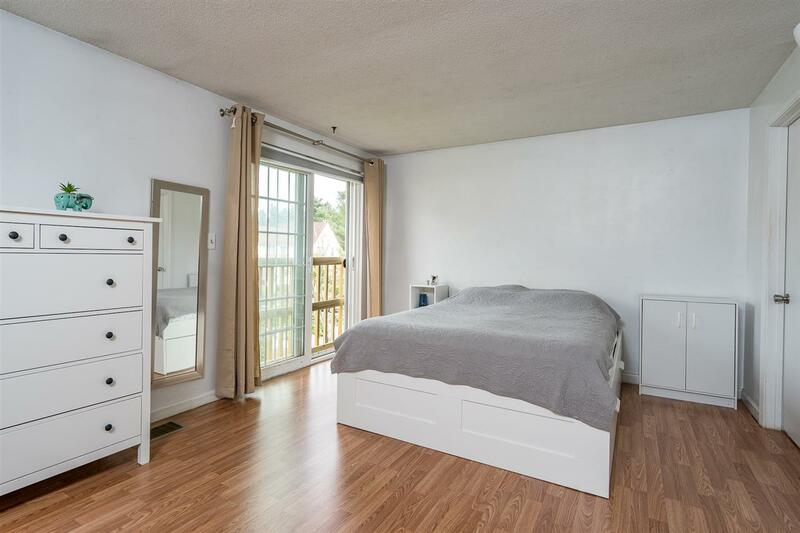 Across the hall is another good-sized bedroom. 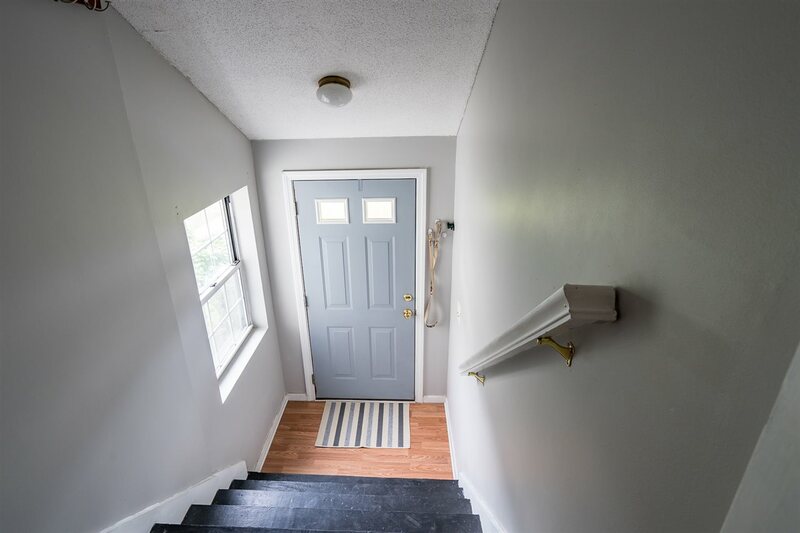 The home has been freshly painted, with new flooring installed, new roof installed three years ago and new front steps last year. 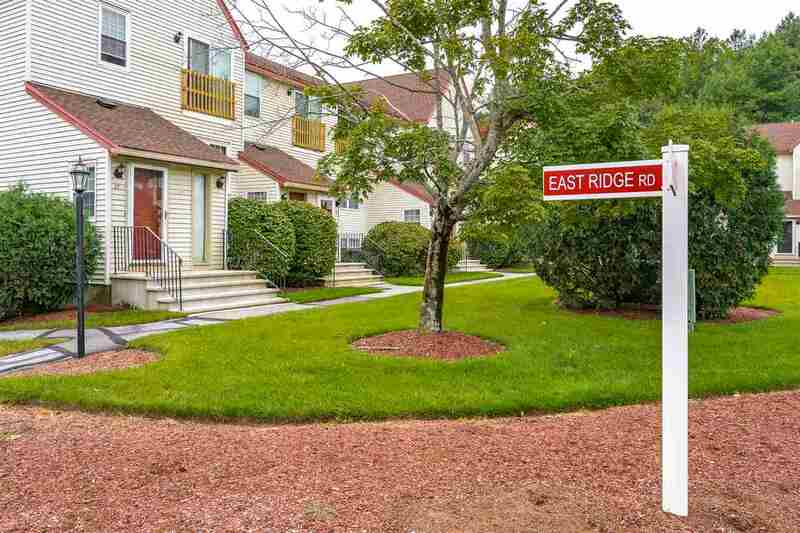 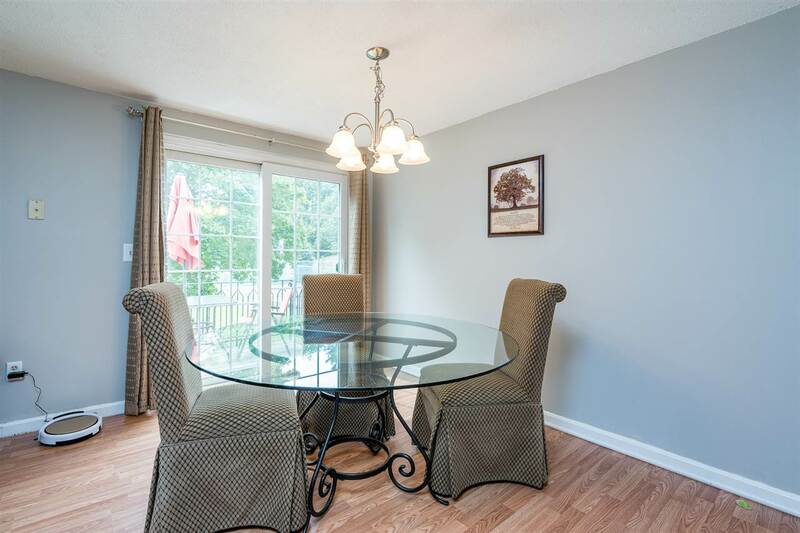 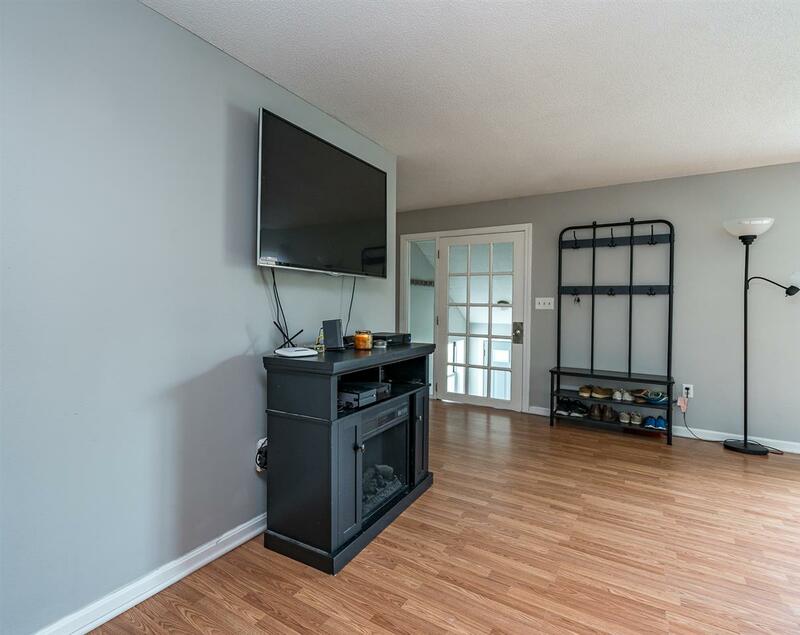 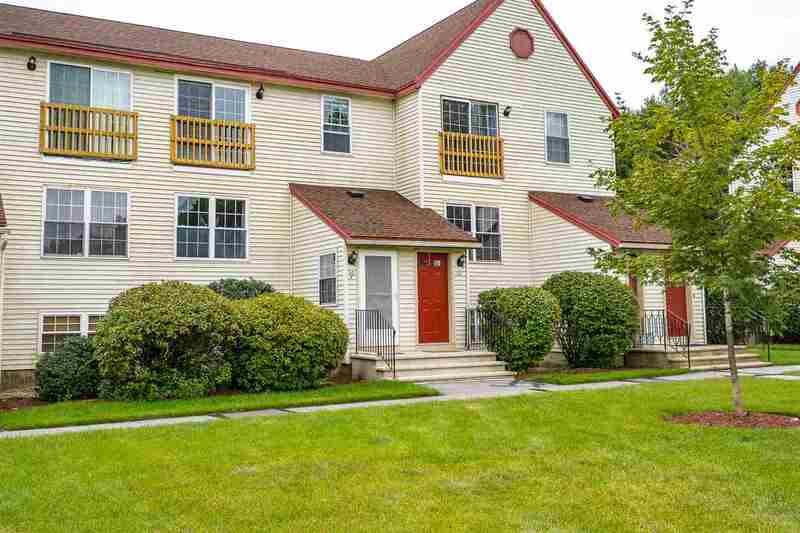 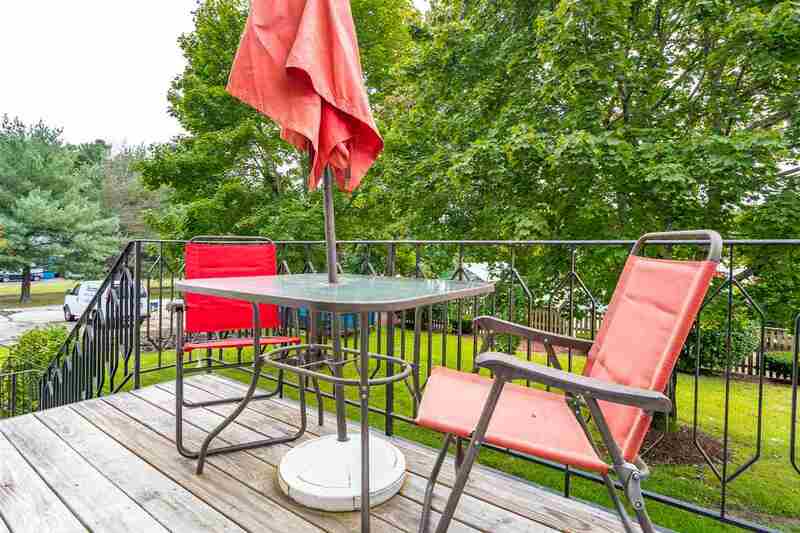 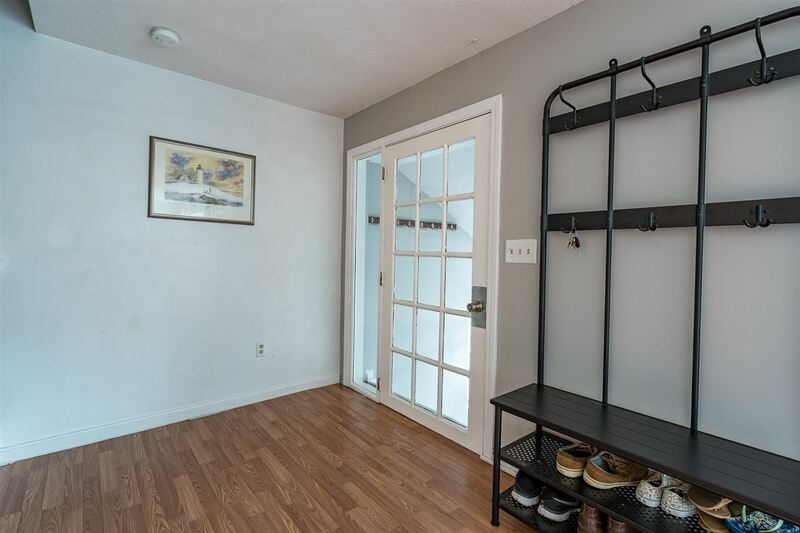 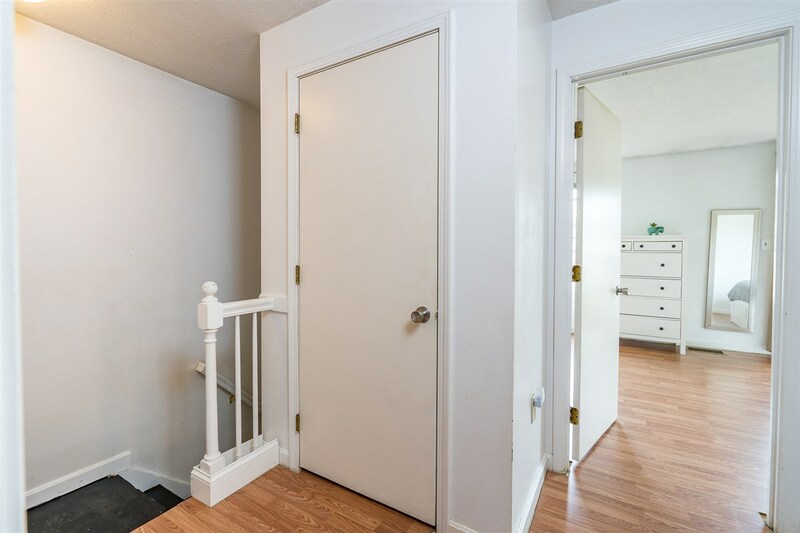 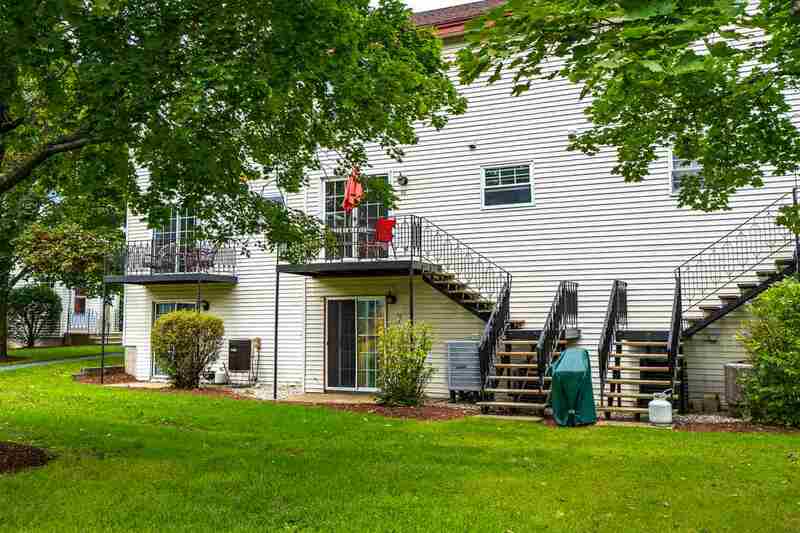 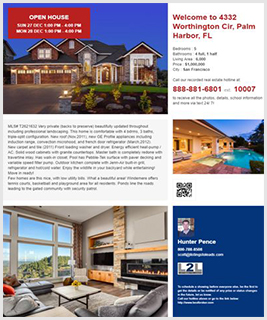 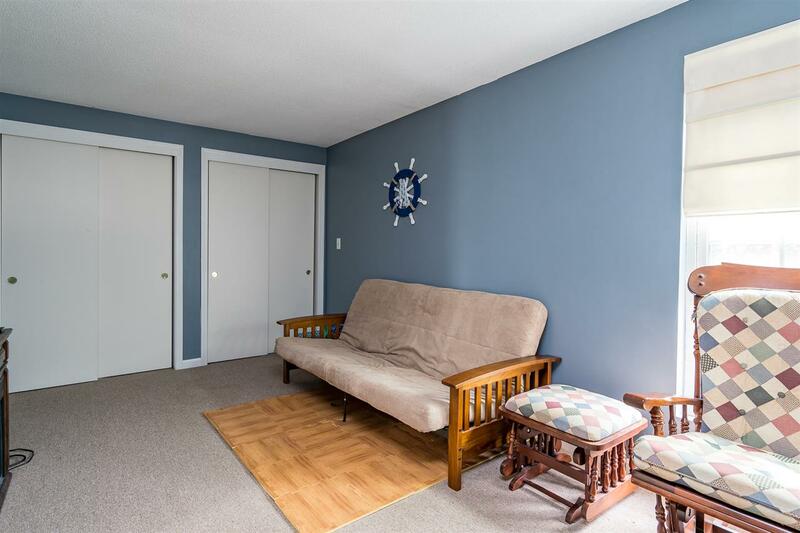 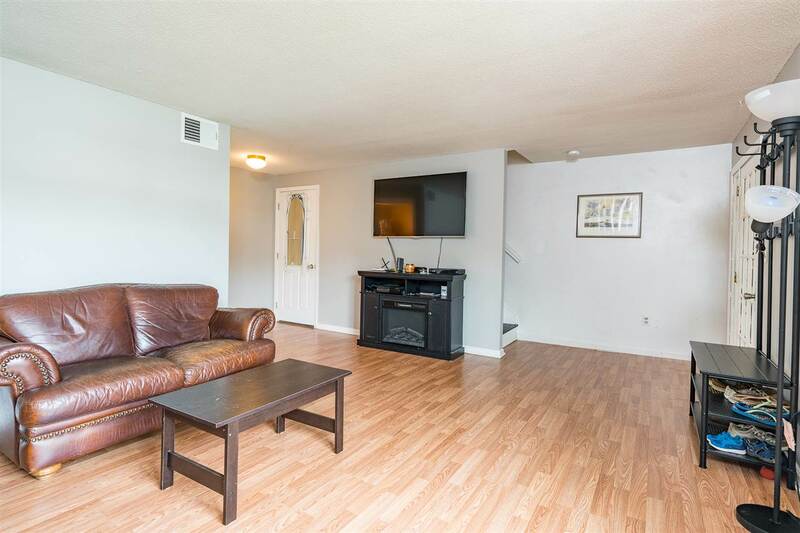 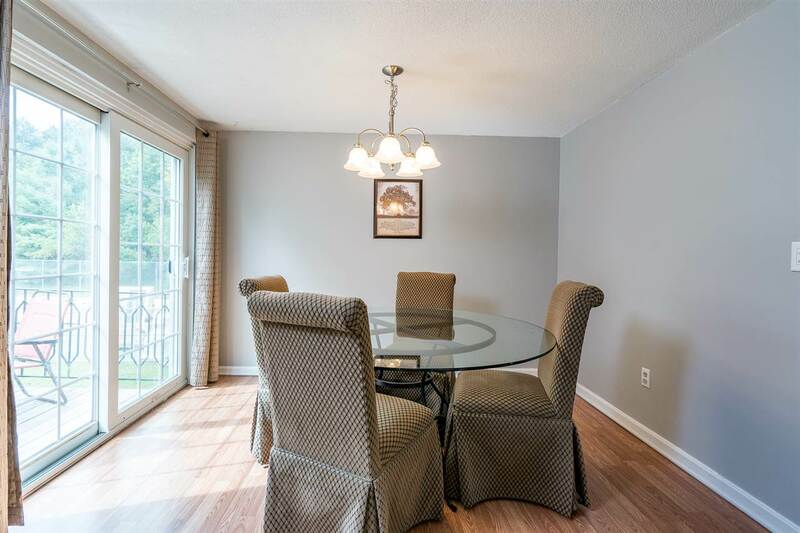 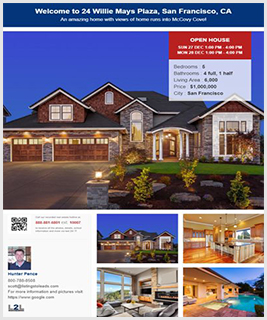 Come see everything this townhouse-style Condo has to offer. 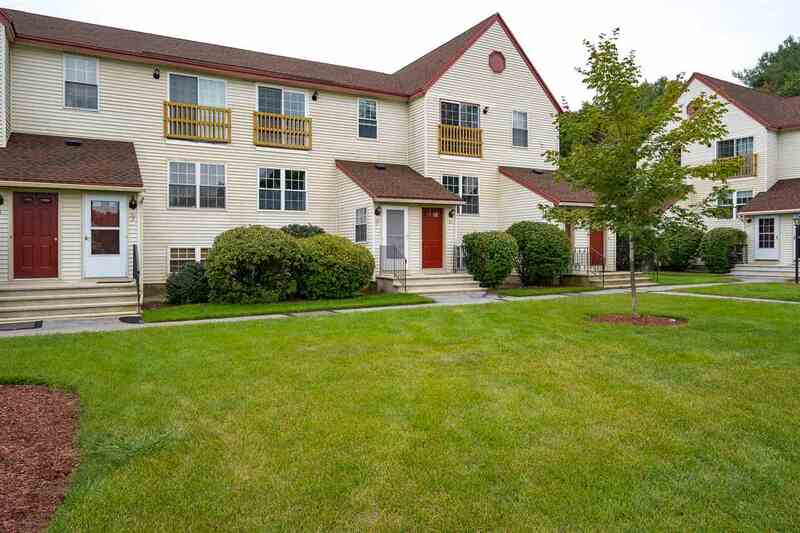 Call now at 603-657-6787 or fill out the form below as best suits your needs.